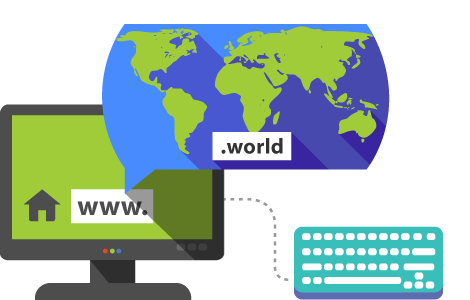 The .world domain is suitable for companies, non-governmental organizations, causes, product groups, and more. Rediscover your online world and make it more interesting. Choose the .world domain and be visible and different on the web!